Get started with a $300 payment. Want a Fresh Start with your Debt? Call today! Get help today. Call the number below or email me to get started. 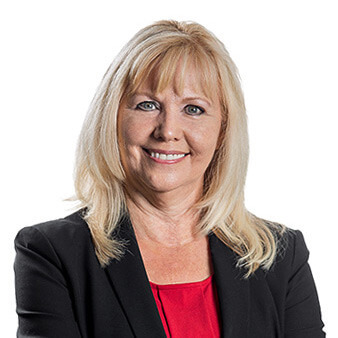 Practicing bankruptcy law since 2002, Lisa has a wealth of experience and a strong passion for helping people through their financial hardships.